Over the last few weeks, I’ve done assorted school and library events for the under 8 year olds, and, when it’s time to chat, I've been asked “are you famous?” They’re puzzled because I’m standing in front of them, being introduced as a special visitor - yet they haven’t seen my face on TV - and won’t have heard of my name, except in the context of that event. If I ask the children if they know any picture book writers or illustrators, the name they most often come up with is Julia Donaldson. 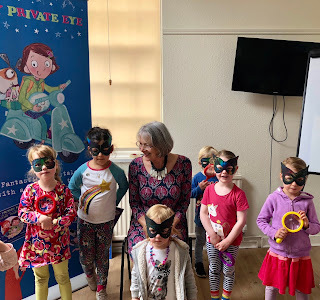 They know her as the author of the Gruffalo books, but they often struggle to name Axel Scheffler as the illustrator - or to add any more names to the list. The majority of picture book writers and illustrators are invisible to them. But when I ask the same children what picture books they love, their eyes light up. They know the title and the characters and can’t wait to tell me all about the story. They remember who read their favourite book to them, how it made them feel - and how they requested it to be read again, and again, and again. The book is etched into their hearts and has become part of their childhoods. Most adults I’ve asked can also recollect in detail the stories the picture books they loved as a child, and see the illustrations in their mind’s eye - even if they can’t remember the name of the author and illustrator. Often, as adults, they have sought out the book they loved as a child so they can read it to their children. 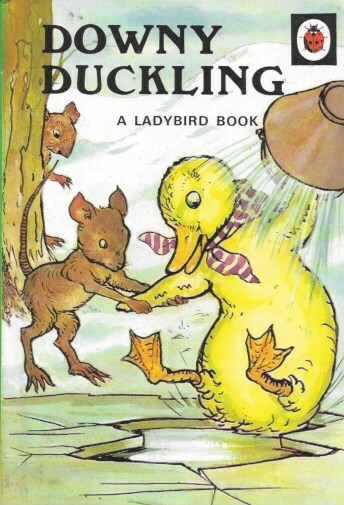 I had to track down Downy Duckling (Ladybird Books, fist published 1942!) to share with my sons. I had no idea who wrote and illustrated it -the names of AJ MacGregor and W Perring are not on the cover. So when I’m asked “are you famous?” I explain that not many people know my name or what I look like, but they might know and love some of the stories I’ve created - and that sort of fame makes me very happy. 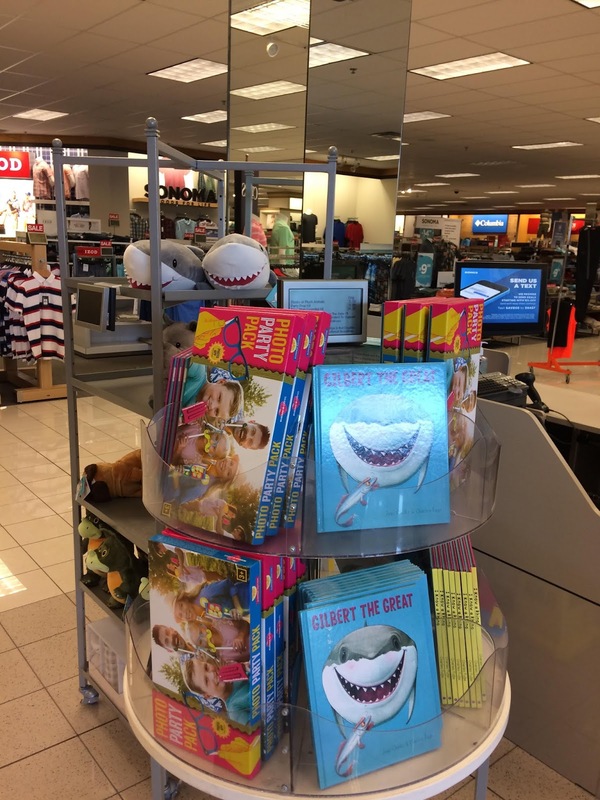 In the case of the picture books I’ve written, Gilbert the Great is probably the best known, thanks to Charles Fuge’s wonderful illustrations, and this summer, in the USA, there was even a Gilbert plush in Kohl’s, helping to raise money for Kohl’s Cares charities. 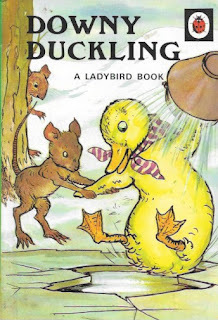 Do you have a favourite picture book you remember as a child, but didn’t find out the names of the author and/or illustrator until you were much older? Nothing has changed, except she’s now even richer in granddaughers (4)! The perfect answer, Jane! And fantastic to hear about the plush.